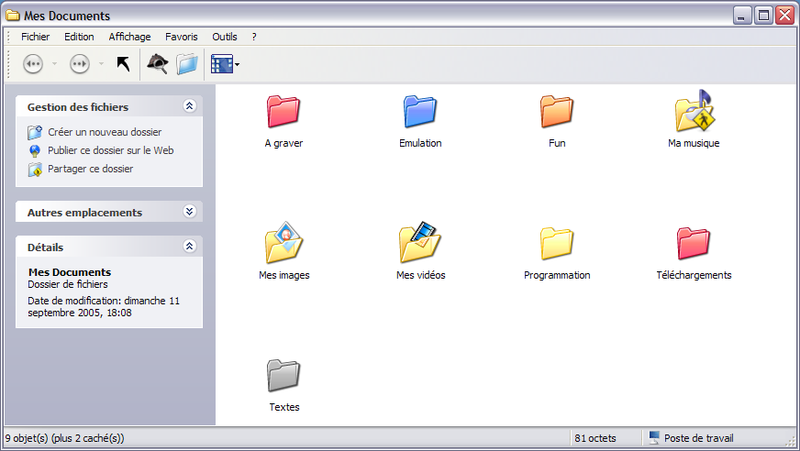 iColorFolder lets you customize the color of each Windows XP folder. With just a right-click, colorize your folders, and discover a new intuitive way to classify your files. one of the essential programs to have. working with folders becomes so much easier. It's a nice feature that makes find a folder easier than ever. Great!